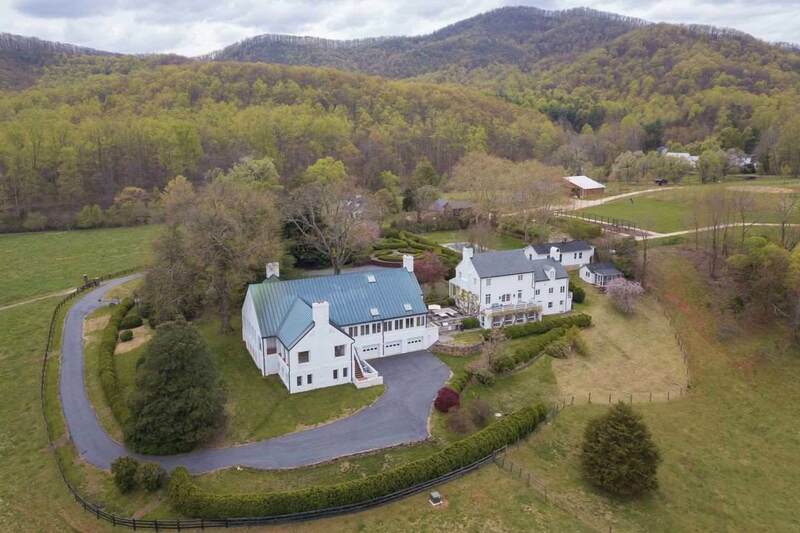 Over 900 Acres of Albemarle County farm land situated among the headwaters of the Hardware River, rolling pasture and magnificent hardwood, with a stylish contemporary residence situated to enjoy the spectacular views. 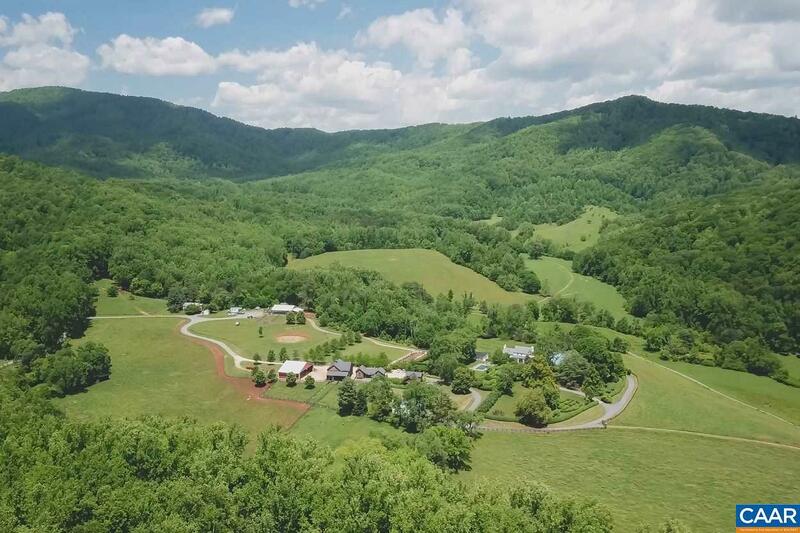 The 3bd main house and adjoining 3 bd guest house are connected by a stunning open air summer kitchen. extraordinary privacy and beauty in every direction. 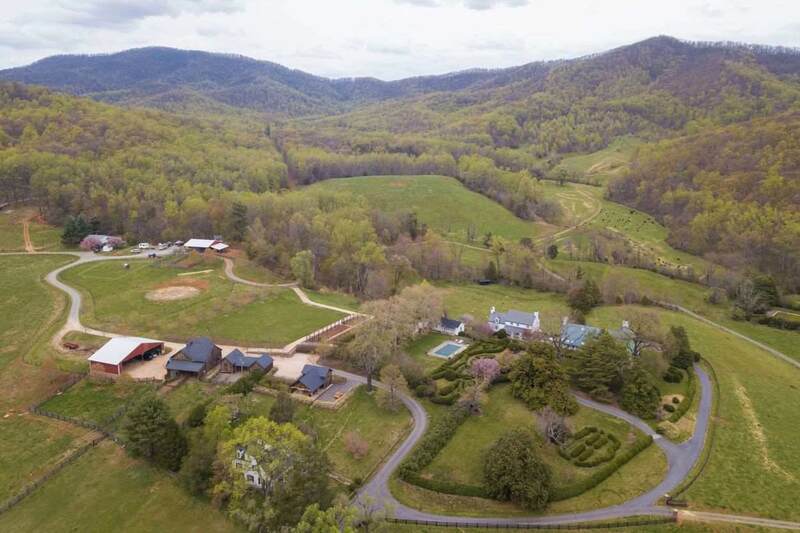 Once used as a fruit orchard, the land has been restored to pasture and represents a prime location for a large pastured livestock operation south of Charlottesville. Managed under organic practices for 8 years with guidance from The Holistic Management Institute. 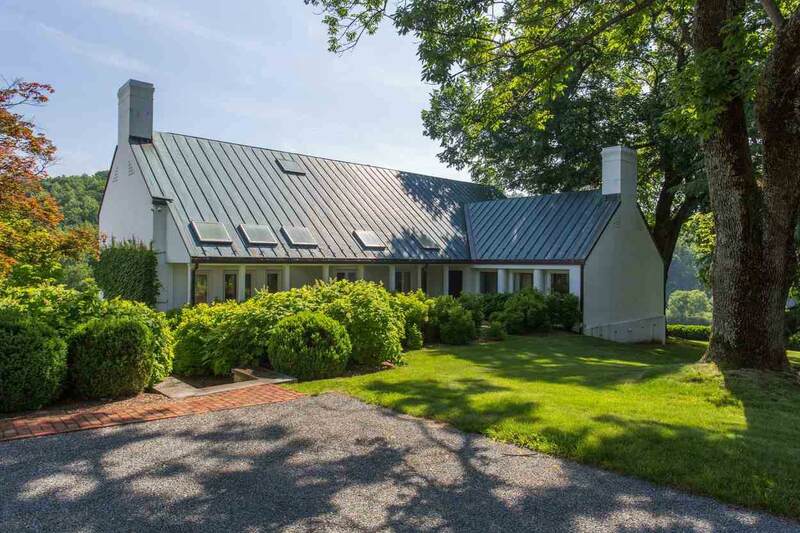 Barns constructed in 2008, property enjoys farm mgrs cottage and other housing, fenced pasture, vineyard. Farm Remarks See Report From Virginia Wildlife And Forestry Group - Ches Goodall. Many Outstanding Qualities. Soils And Timber Value. Property is A Also A Candidate For Further Timber Easement.